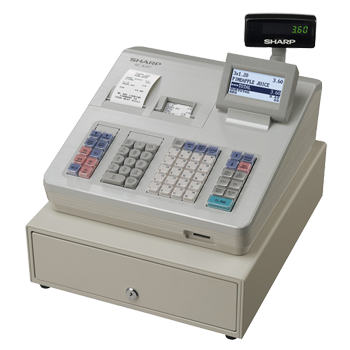 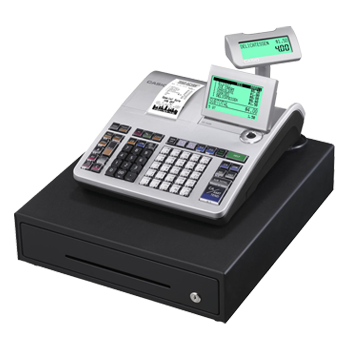 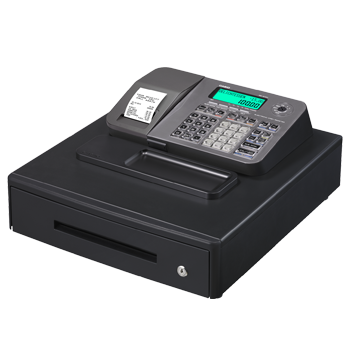 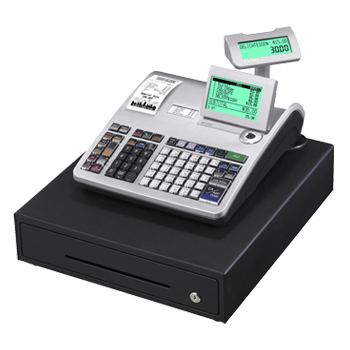 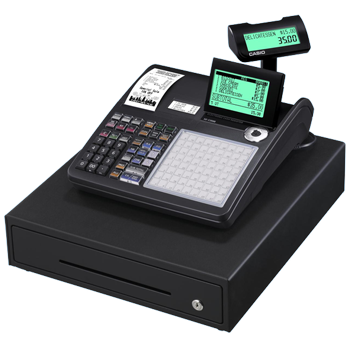 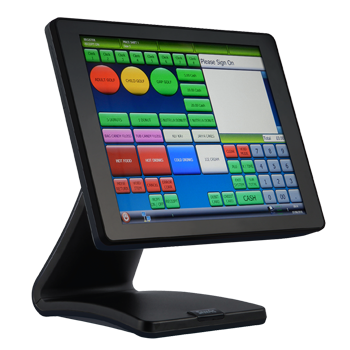 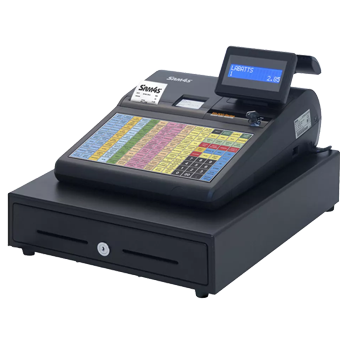 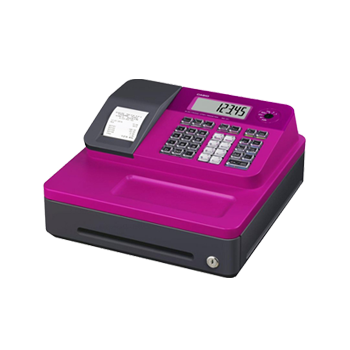 Selected from the three main manufacturers, our most popular range of cash registers include tills for every level of business. 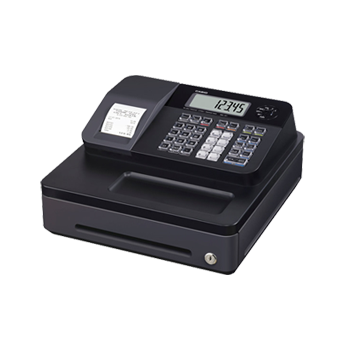 The entry level Casio SE-G1 has a small footprint, smart thermal printer, customisable receipt header, but may not be suitable for premises processing lots of transactions. 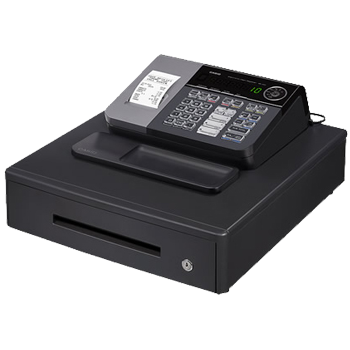 The versatile Casio SE-S400 is the first register in the range to feature a metal cash drawer with 4 note & 8 coin holders, the 400 can also support barcode scanning. 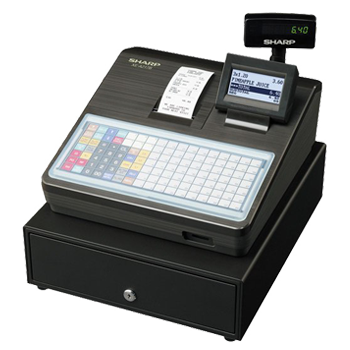 The first register with a fully 'flat' hospitality keyboard is the Sharp XE-A217. 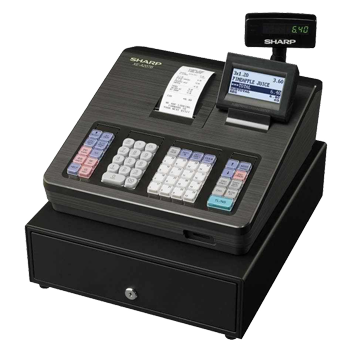 Should you need a journal or audit roll in addition to the standard receipt priner then we recommend the Casio SE-S3000 as a starting point, or for more scanning lines the Sharp XE-A307 is a serious option.